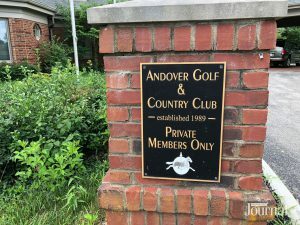 Andover Golf Course closed a few years ago and has exchanged hands a couple times. What is being proposed for this area? Who bought the land? 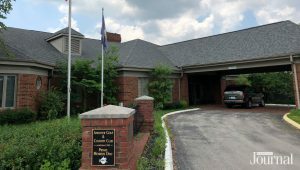 Anderson Communities, a Lexington Developer, has filed an application for a zoning change for the club house and driving range. His plan is to build a restaurant and construct 88 townhouses on the 19 acre golf course. 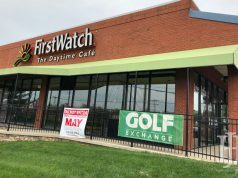 “We are in conversation with a couple local restaurant owners and the reception has been good,” said Dennis Anderson, of Anderson Communities. They have also reached out to a few fitness clubs about possibly utilizing the club house. The company is proposing to build 18 townhouses in the parking lot area that will be one and a half stories tall. 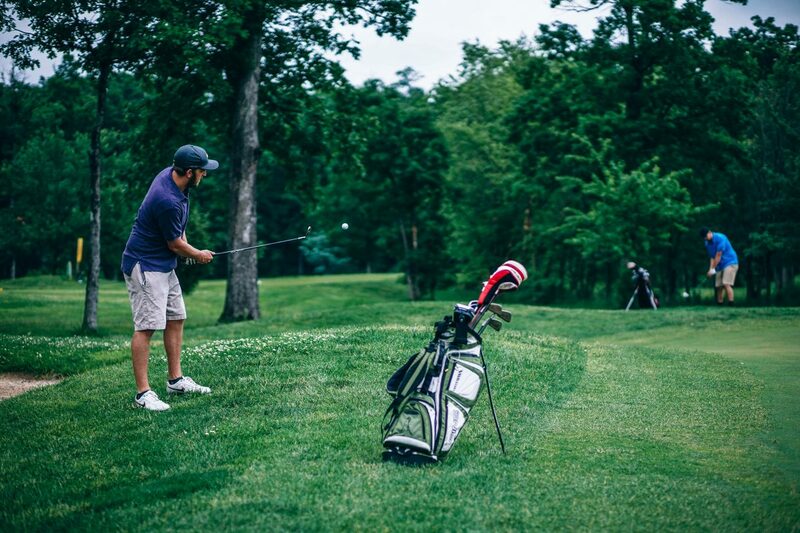 On the driving range, Anderson Communities are wanting to build 70 townhomes that are two and a half stories tall. They have enlisted Jimmy Nash Homes as the builder for this project. Both sites for the townhomes are immediately adjacent to current townhomes on the property. The zone change requests are to re-open the club house for business use and to allow townhomes to be built on the property. The hearing at the Urban County Planning Commission meeting is set for April 25. According to Nathan Billings, a lawyer that represents the homeowners association, the remaining 145-acres are to stay owned by the Andover-area homeowners’ association. Anderson Communities and the neighborhood association worked together for four months planning a development for the 10 acres. “The ACP board has approved the agreement and has approved the development plan that has been filed,” Billings said. There will be a meeting for homeowners about the proposed development in early April. There has been an agreement for certain restrictions on what type of business can go into the club house. “It won’t be anything that will be a detriment to the neighborhood. We want to make it a community focal point,” says Billings. However, the restaurant selected to go on the property must be open to the public to make the project financially feasible. 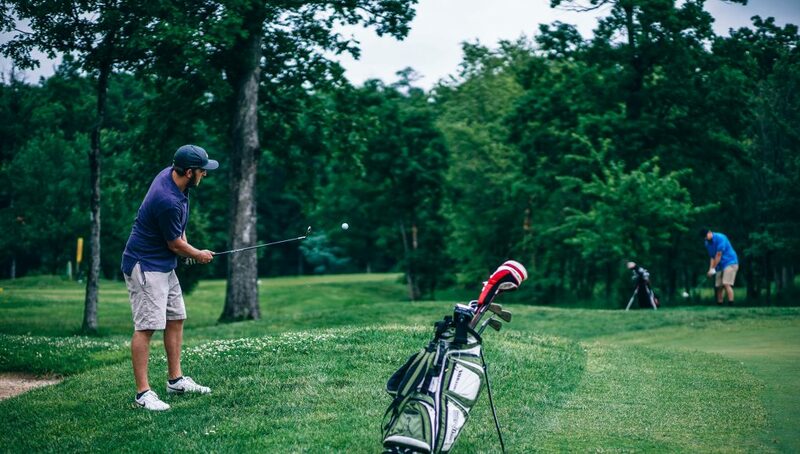 The golf course originally closed down in 2017 due to bankruptcy and was later bought by Whitaker Bank. A year later, six neighborhood associations were able to purchase the property from Whitaker Bank.